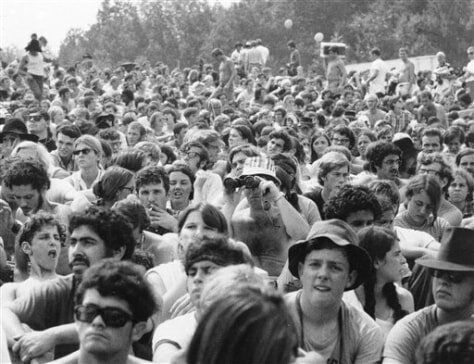 Depending on the source, there was one birth at Woodstock. Or two. Or three. Or none.